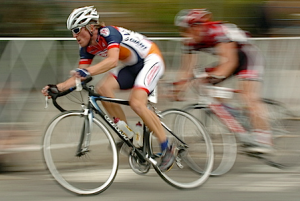 Victoria University in Melbourne, Australia offers Bachelor of Engineering Science (Sports Engineering) a unique program that specifically applies human movement sciences to sports, course code EBSG. Signal Processing & Linear Systems for the Movement Sciences by David Winter is a suitable supplementary material for researchers and graduate students. This biomechanics program is offered both full time and part time at the Footscary Park location.